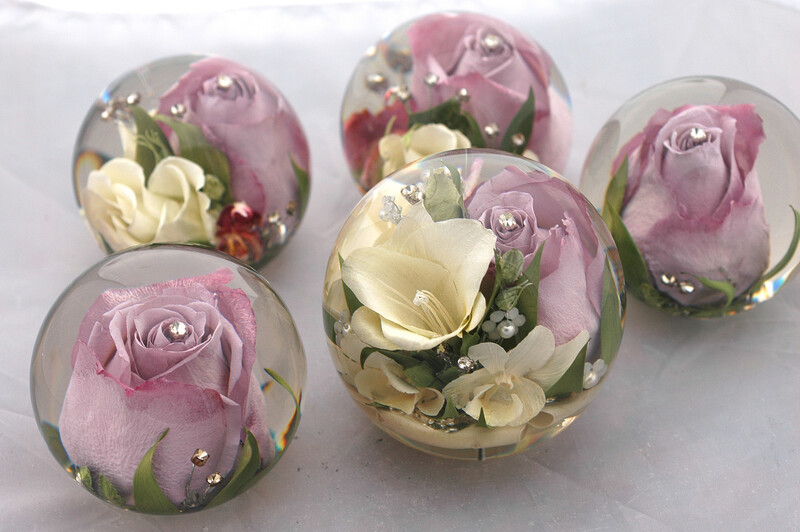 £150.00 non refundable deposit to order one or more paperweights. 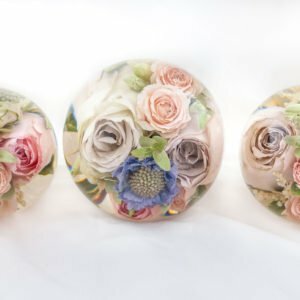 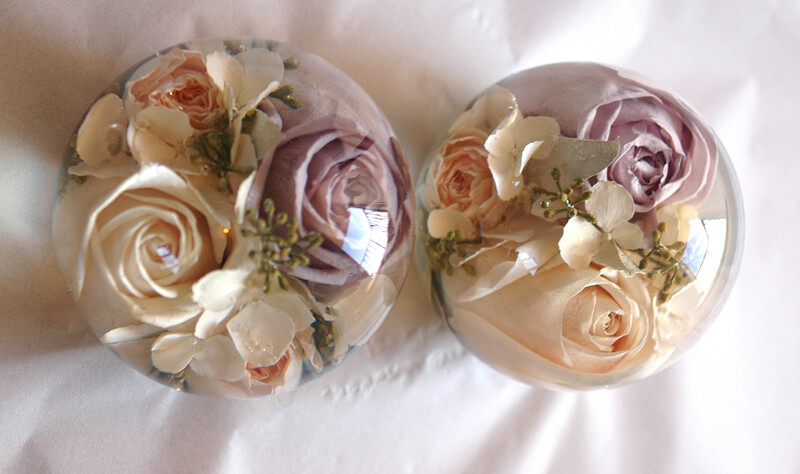 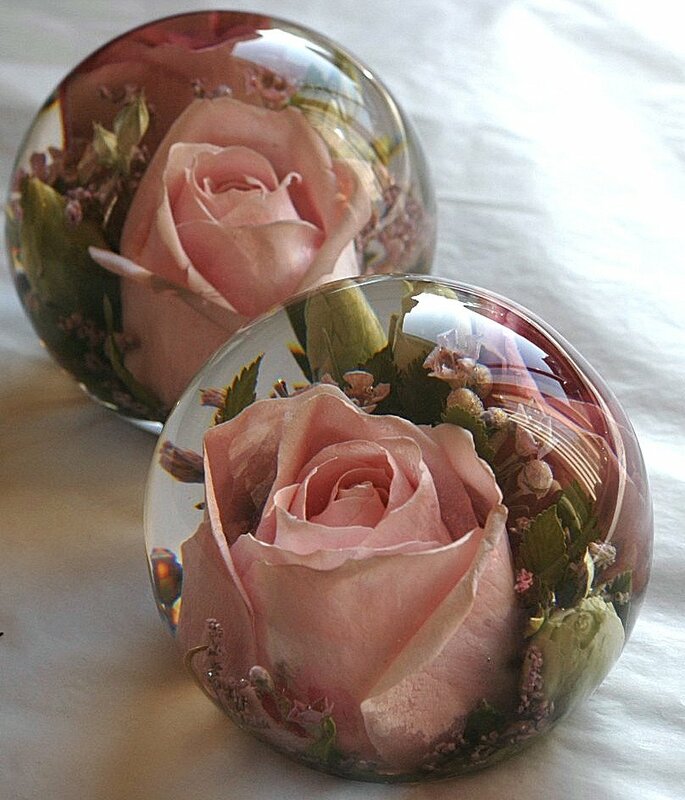 Are you considering ordering more than one paperweight ,and would prefer to spread the cost of your flower preservation order ,you can select this option. 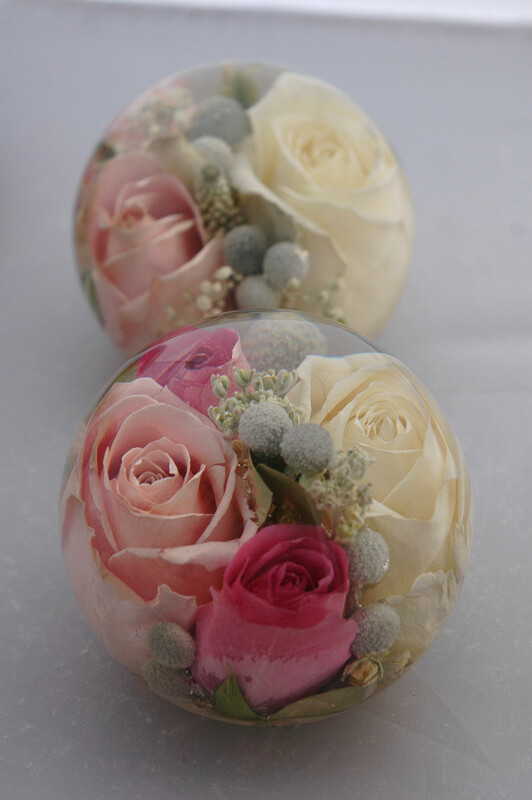 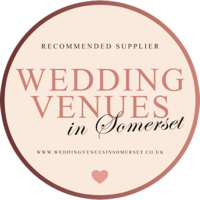 Within this area, you can pay a deposit of £150.00 towards securing the space for your flowers in our preservation chambers if you wish to order more than one paperweight, maybe for gifts for friends and family or just for yourselves. 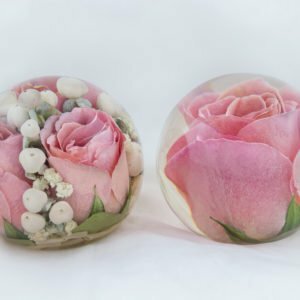 Once your flowers arrive at the Studios, the preservation team will confirm which size paperweight/s they can design using the flowers received and to discuss any further details with you, if the designers feel that a larger/smaller paperweight would be best suited they will advise at this stage. 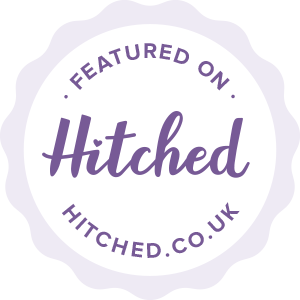 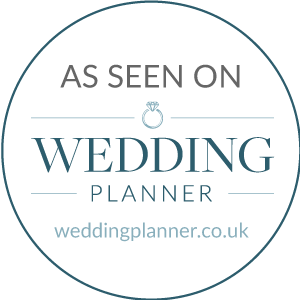 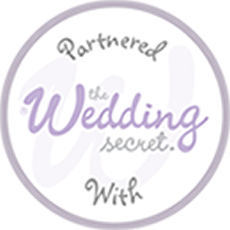 They will also inform you of the special offers available to you if you wish to take the opportunity to save a few pennies, always check our special offers page for more information. 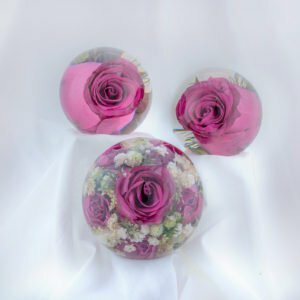 Following invoicing, payment will be required within 30 days, please note if you are selecting a Special Offer to qualify payment will be required within 7 days. 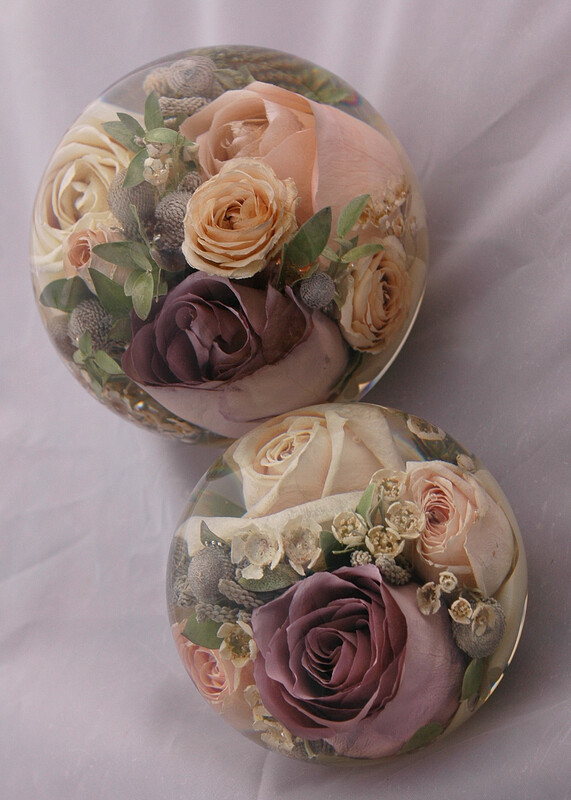 When packaging your flowers, please remember to enclose some foliage as well if possible as this will enhance the beauty of your paperweight.